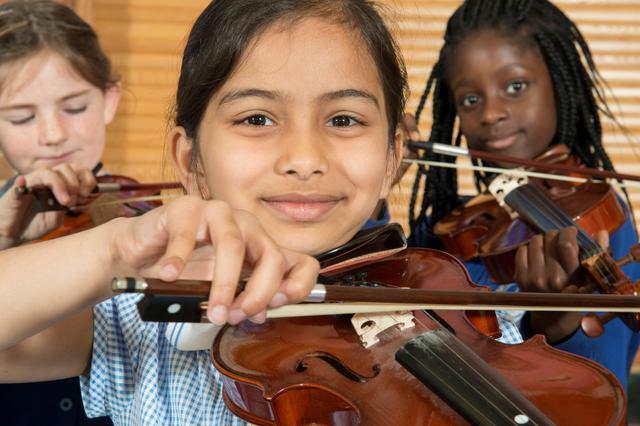 With so many children at Longfleet learning to play a musical instrument we have decided to host a special concert to share and celebrate their talents. 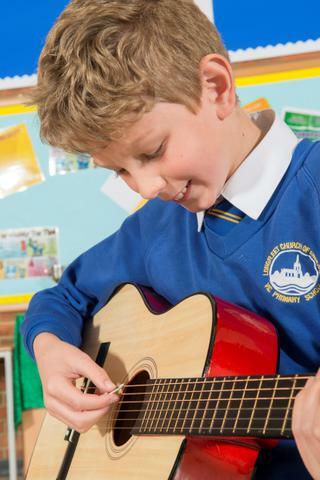 All children who have lessons on a musical instrument at school (guitar, drums, violin, cello, clarinet, keyboard, piano, trumpet, cornet and trombone) have been invited to perform at the concert. 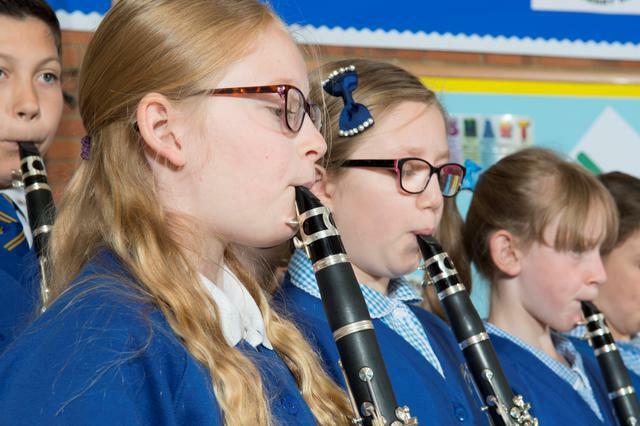 The children will be playing music in groups, so there’s no need for performance nerves – just look forward to a fun evening! The orchestra will begin and conclude the concert. Everyone is invited to come and listen to the concert. Like all concerts, we ask you to arrive at the beginning and stay until the end out of courtesy to the performers and other audience members. There will be an interval in the middle for you to stretch your legs, catch up with friends and have a cup of tea or squash. Thanks to Saint Mary’s for hosting this event and to the Longfleet Friends for providing refreshments during the interval.